Babe, your New Moon Mission is: to EMBODY the Goddess that is You. 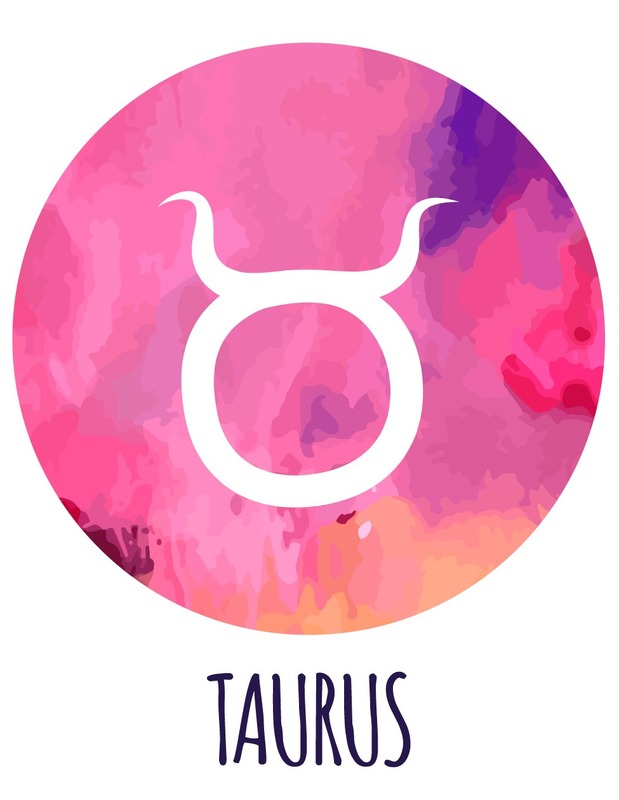 In the journey of the Tarot, The Empress Card radiates the New Moon in Taurus Vibes. 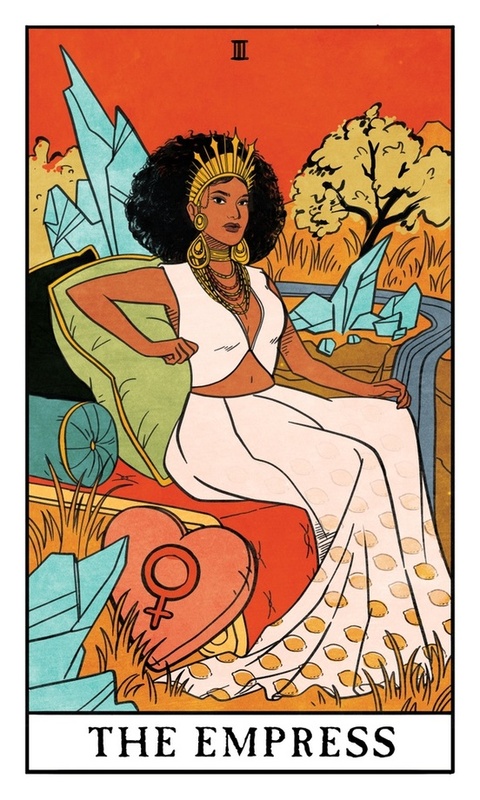 The art of this Empress tarot card, by Lisa Sterle, emanates the regal, sensual and all-capital-letters Q-U-E-E-N, honey. This month is about discovering your raw sensual power and owning it. Now, here’s something wild that’s also happening….. Uranus is moving into Taurus at the same time. Uranus is a change-maker, and everybody who knows a Taurus knows that we like things to stay the way they are, thankyouverymuch. This is a time to focus on the one thing you can control: You. While everything else may be changing around you, while outside things may be unsteady or shifting, you need to channel that Empress energy and be solid and unwavering in your own vision, power and dreams. What is the solid rooted magic that is you? Look closely inside your gorgeous heart…. and you’ll realize that you always knew. P.S. I am so excited to burn this gorgeous candle carved by my badass witch brother, Justin, blessed with all the gorgeous intentions of this New Moon. He is doing a GIVEAWAY of one of his art carved magic candles once he hits 500 followers! Go GET IT, WITCHES! This New Moon in Taurus, beckons to you with all the smoldering sensuality of Venus. The barely-there crescent sliver of light reflected on the moon is just this New Moon in Taurus’s burlesque tease for you. You know, like one of your favorite Taurus burlesque witches…..
And you best believe that this Love Witch has got some new magic tucked in her corset this week….dare I say…..Wednesday is the launch for Witch Camp Sign Ups!!?!? !